Bacau is the main city in Bacau County, Romania. With a population of 133,460, it is the 15th largest city in Romania. The city is situated in the historical region of Moldavia, at the foothills of the Carpathian Mountains, and on the Bistrita River. The Ghimes Pass links Bacau to Transylvania. The famous gymnast Nadia Comaneci, the founder of the Dada/Dadaism movement Tristan Tzara, and the king Stephen III of Moldavia (Stephen the Great) were born in Bacau County. Also, the composer/violinist/pianist Georges Enesco lived in Bacau County. George Bacovia (poet), Vasile Alecsandri (poet, playwright, and politician), Solomon Marcus (mathematician), and Doina Melinte (athlete) are other Romanian personalities who were born in Bacau city. The local time in Bacau is GMT+2. 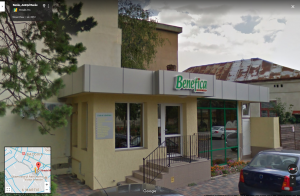 This year’s edition of the SMART conference will be held at Benefica Conference Center, Mihai Eminescu street 1, 600258 Bacau, on June 8. 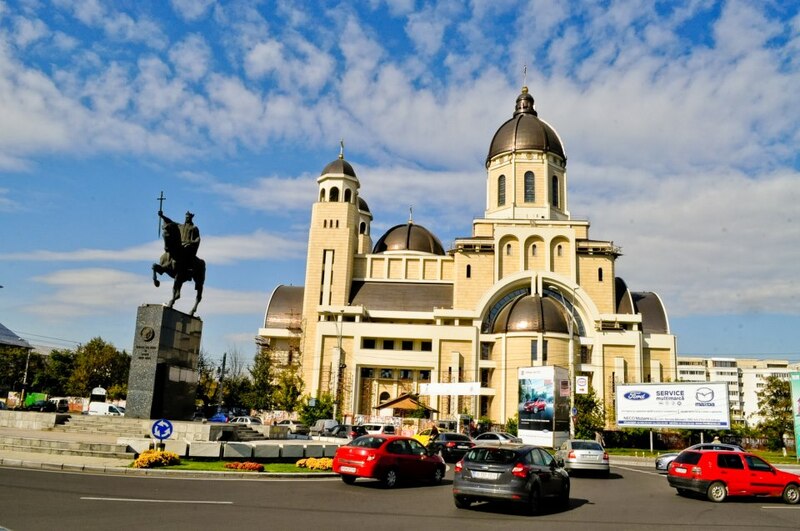 The trip will be organized in Iași. There are some direct flights from European main cities to Iași and Bacau: from London (Luton), Madrid, Vienna, Dublin, Brussels (Zaventem), Rome (Fiumicino), Milano (Bergamo), Turin (Cuneo), Bologna and Timisoara. Bucharest (the capital of Romania). 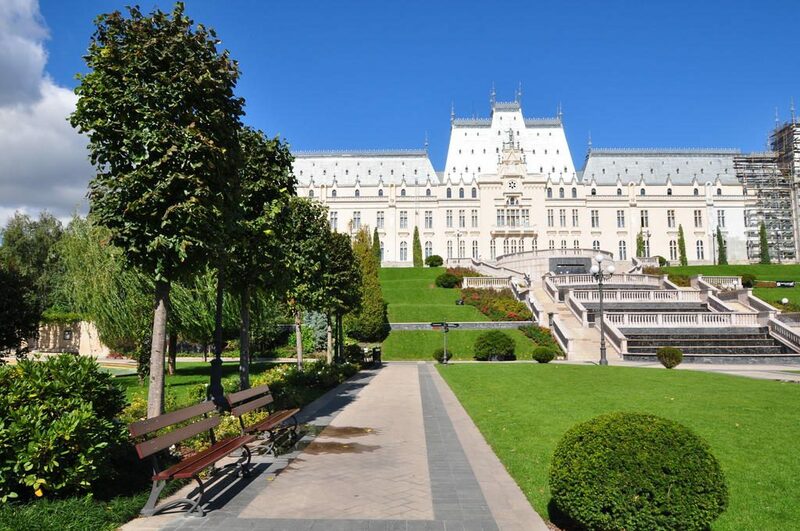 If you arrive in Bucharest, you can come in Bacau by flight (less than 1h, with Blue Air company, https://www.blueairweb.com), or by renting a car (4 h of driving) or by train (4:30 h). Also, you can come by car, from Iasi airport (2h of driving) or from Tirgu Mures airport (arrivals from Budapest, Madrid, and Dortmund) 5 h of driving.